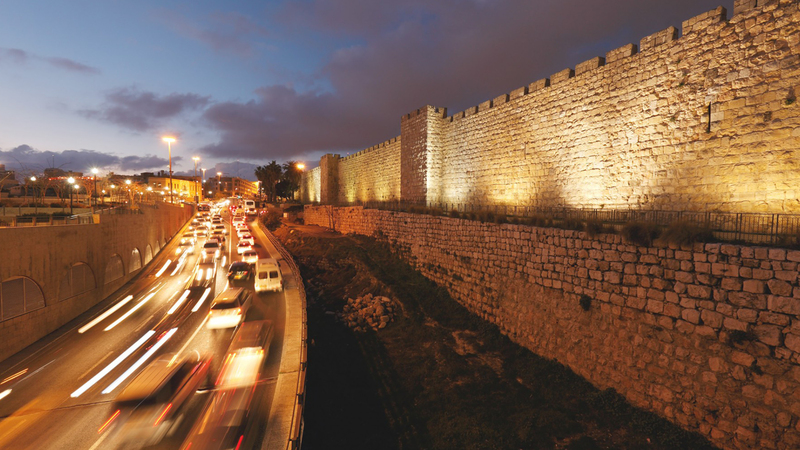 Jnext is the joint initiative of the Jerusalem Development Authority (JDA), the Ministry of Jerusalem and Diaspora Affairs and the Municipality of Jerusalem, aimed at developing and empowering Jerusalem's technological ecosystem. By providing funds, resources, and infrastructure and by streamline projects, Jnext works to encourage innovation, strengthen the city's entrepreneurial community and increase job opportunities. As a complex project incorporating multiple partners and a myriad of initiatives, we first set out to establish the Jnext brand to unite all the various activities under one distinct project. We then worked to familiarize the Jnext brand amongst entrepreneurs and the tech community by associating it with both success and the prospects of support –financial as well as professional. We subsequently launched a media campaign exposing Jerusalem's innovative success stories and spotlighting the resources Jnext can provide to young companies operating in the city. The next step was to showcase the growing ecosystem and its success, reiterate its unique atmosphere and advantages and echo those who sing its praises. The most immediate outcome of the successful campaign was a headline appearing in a magazine story reading: "Here is Israel's hottest start-up scene… how did it happen and how can other cities copy the Jerusalem model", and other articles stating that "Tel Aviv isn't alone anymore – Jerusalem is a growing global tech hub". This was proof that the message was well received and that the technological/ entrepreneurial community in Jerusalem was becoming attractive and receiving local as well as global recognition.